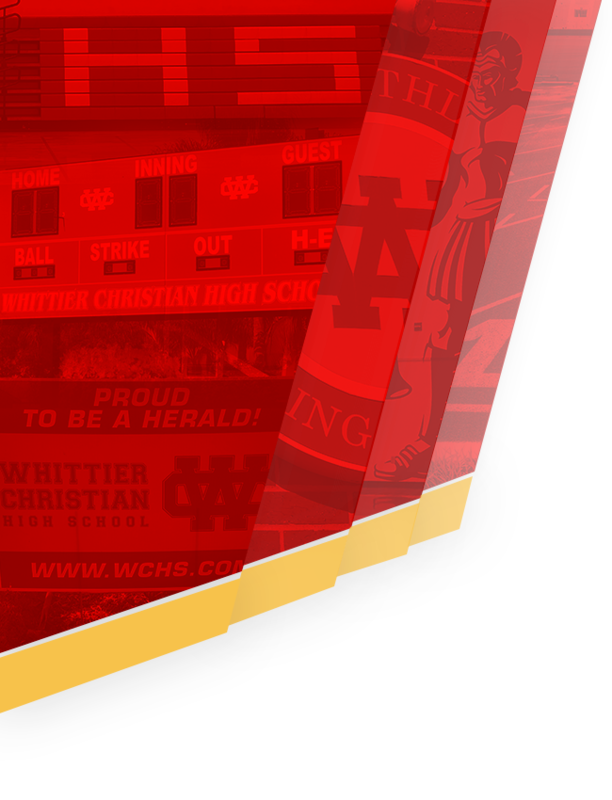 Boys Varsity Volleyball · May 12 Herald Volleyball to the CIF Semi Finals after Beating Santa Fe 3 – 1! 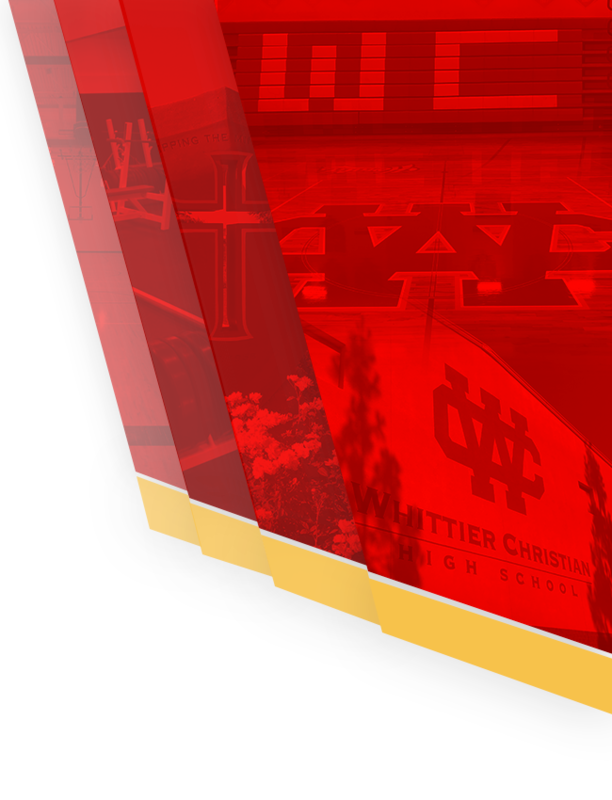 The Whittier Christian headed into the quartfinals facing the Chiefs of Santa Fe High. Today’s game was a tough hard fought battle in each set. Every game was close and had monster kills from each team. There was so much energy in the Leon Davis Center as the two local Division 4 teams played heir hearts out. 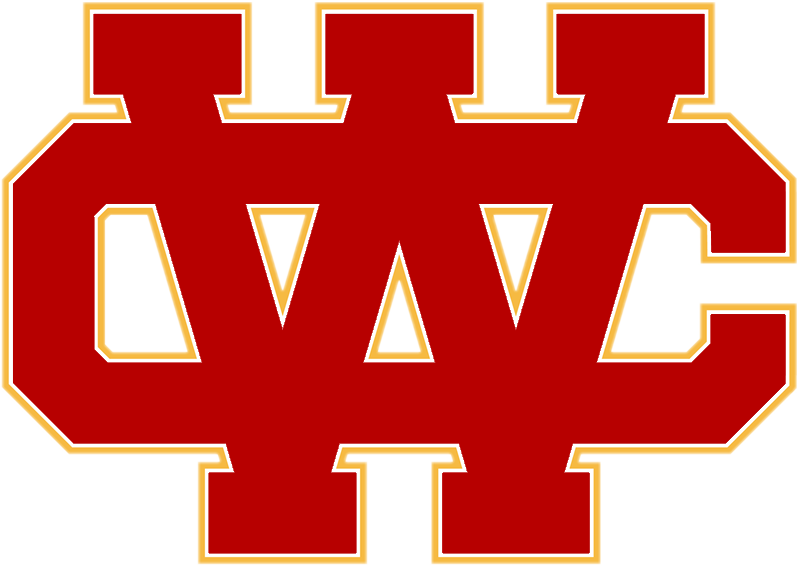 The Heralds were abelt to overcome their opponents in four games. (25-23, 23-25, 25-19, 25-22). WCHS will move forward in to the semi final this next week. Team and time of game TBD. Stay tuned to www.heraldsathletics.com for all details.